Unlike child support, California courts do not award alimony based on a set formula. Instead judges review factors dictated by California law to decide whether to award alimony and, if alimony is appropriate, how much to award. The factors include whether your earning capacity is enough to maintain the standard of living established during your marriage, the contributions you and your spouse made to each other’s careers, your spouse’s financial ability to pay alimony, the duration of your marriage, your age and health and your employability. None of the factors directly addresses what happens when one spouse receives government benefits, but California allows the court to consider any information that is just and equitable under the circumstances. Supplemental Security Income, or SSI, is a program administered by the U.S. Social Security Administration that is designed to help elderly, blind and disabled Americans who have little or no income. You must be age 65 or over, legally blind or disabled to the extent that you are unable to do any substantial gainful activity. You must also have a limited income, including money you receive from work or other sources, and limited resources, which are things you own. Though alimony cannot be taken away if you receive SSI, the amount of alimony you receive may affect the amount of SSI you receive. Alimony is considered part of your unearned income when the government determines your SSI eligibility and benefit amount, so alimony is considered in your SSI eligibility calculations in the same way as if you had earned that alimony by working a job. Depending on the amount of your alimony award and your other income and resources, alimony could make you completely ineligible for SSI. 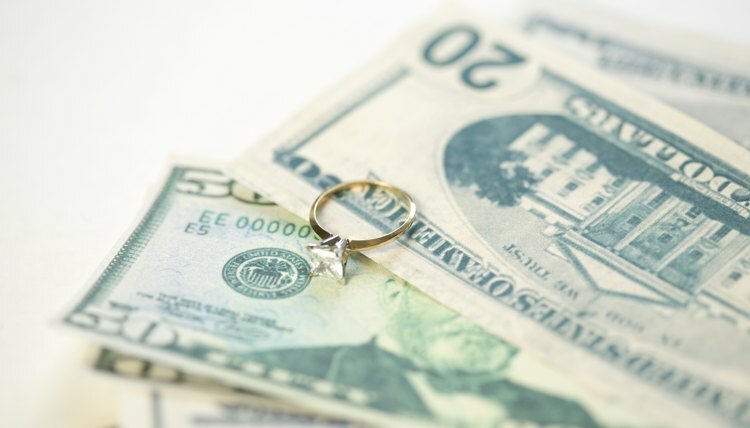 In California, alimony frequently lasts for half the length of the marriage if your marriage lasted 10 years or less, though the court may award permanent alimony if appropriate. Like the alimony award itself, the duration of alimony payments is also left to the judge’s discretion. If your alimony terminates at some point after your divorce, your SSI eligibility changes based on your newly decreased income. You may then qualify for increased SSI benefits.